Godshall Professional Recruiting & Staffing specializes in executive recruiting, career placement and consulting for companies and independent job seekers in South Carolina. With more than 40 years of industry knowledge and experience, we are uniquely qualified to find talented candidates for your employment needs. Godshall is on a mission to serve South Carolina’s companies by sourcing, vetting, and placing only the best. Whether a business needs top-notch professionals for temporary, contract or direct-hire positions, we have unparalleled expertise to find the best talent for a long-term placement. At Godshall, our focus is on finding the right talent for our clients and the right position for our candidates. This is why we screen an average of 500 candidates per month. We also help ensure that our clients select and retain the best candidates for their needs by offering candidate talent assessments. This allows us to compare candidates to specific performance, personality, and organizational expectations to make sure that our placements are the best fit for your company. To serve our client organizations, candidates, associates, and business partners with honesty, integrity, unmatched knowledge, and world-class service. 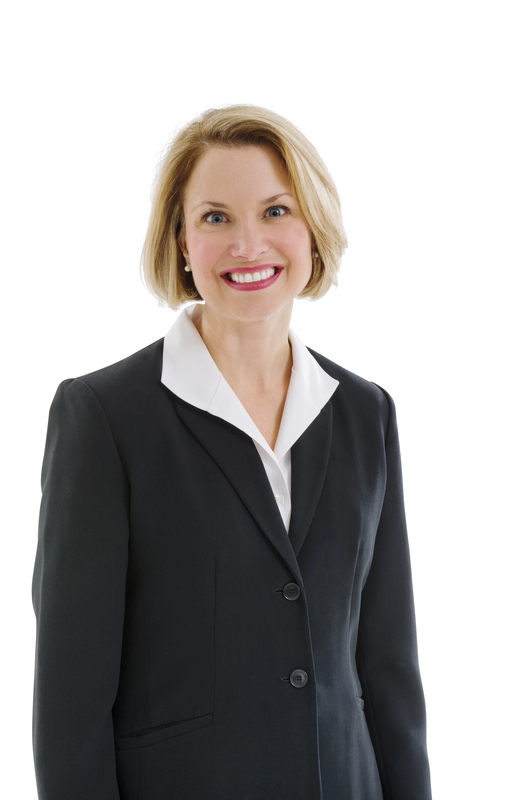 Julie is the President and Owner of Godshall Professional Recruiting and Staffing. She has been with her family business full-time since 1995 and remained as President and Owner when her parents retired in 2004. She holds a Bachelor of Science in Marketing from Clemson University and a Master of Personnel and Employee Relations from the University of South Carolina. Prior to joining her family’s business in 1995, she was a Technical Recruiter and HR Generalist with NCR (AT&T) in Columbia and Liberty, SC. 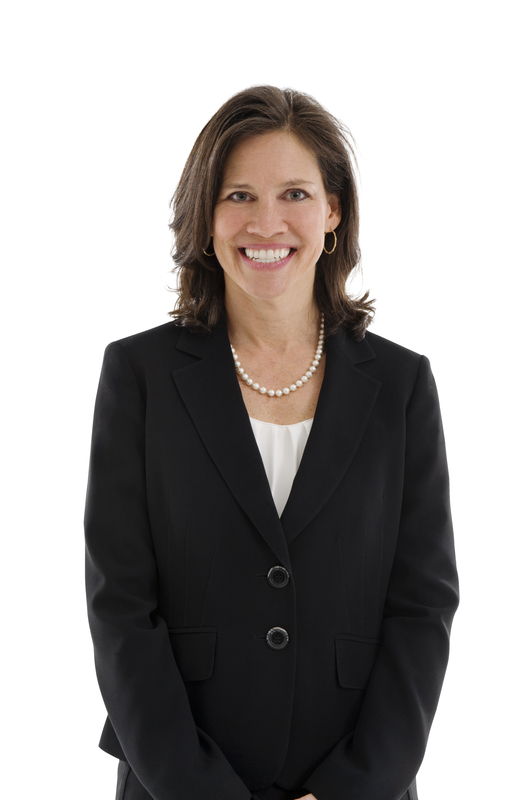 In addition to leading her firm and several industry related organizations, she is a very active community volunteer who has made an impact on the future of the Upstate. 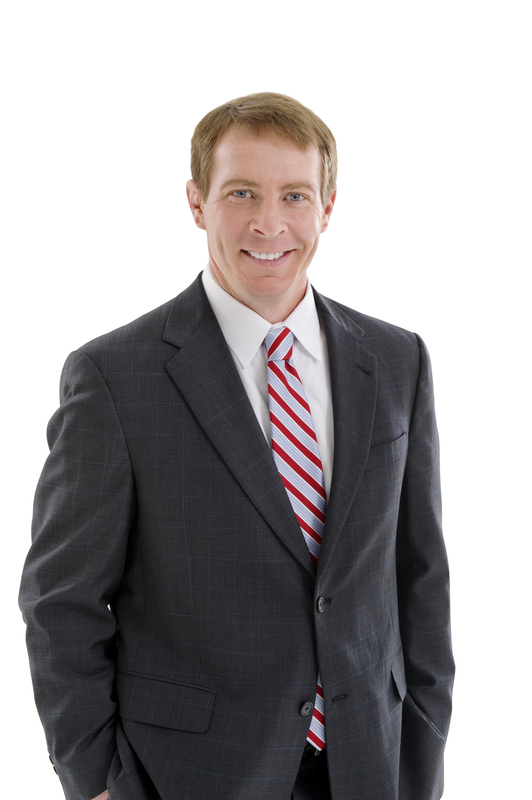 Drew joined Godshall in 2003 and currently oversees the Sales and Marketing responsibilities for our firm. Drew holds a Bachelor of Science degree in Industrial Management from Clemson University. Prior to joining Godshall, Drew worked for a world-renowned chemical company as a Sales Representative. Drew is very active as a community volunteer, serving on several Upstate boards. Drew also enjoys being a mentor for local youth programs and high schools. Ginny Beach has been a member of the Godshall team since 1994. Ginny currently oversees all recruiting and staffing operations for Godshall. Prior to working at Godshall, Ginny worked as a recruiter in the Philadelphia area. She has a Master’s degree from the University of Maryland and a Bachelor’s degree from the College of Charleston. Ginny is currently serving on the Advisory Board of the Salvation Army, the Kroc Center Operations Committee, and the Legislative Committee of the Chamber of Commerce. She has also served on the Board of Connections, Women Leaders of the Upstate, and has been involved with United Way’s Success By 6 campaign. Although Ginny is a seasoned recruiter, she continues to love interviewing and connecting candidates with a great career.